Abreu matches the grip with his Franklin batting gloves. This color grip and many more are available at the link. 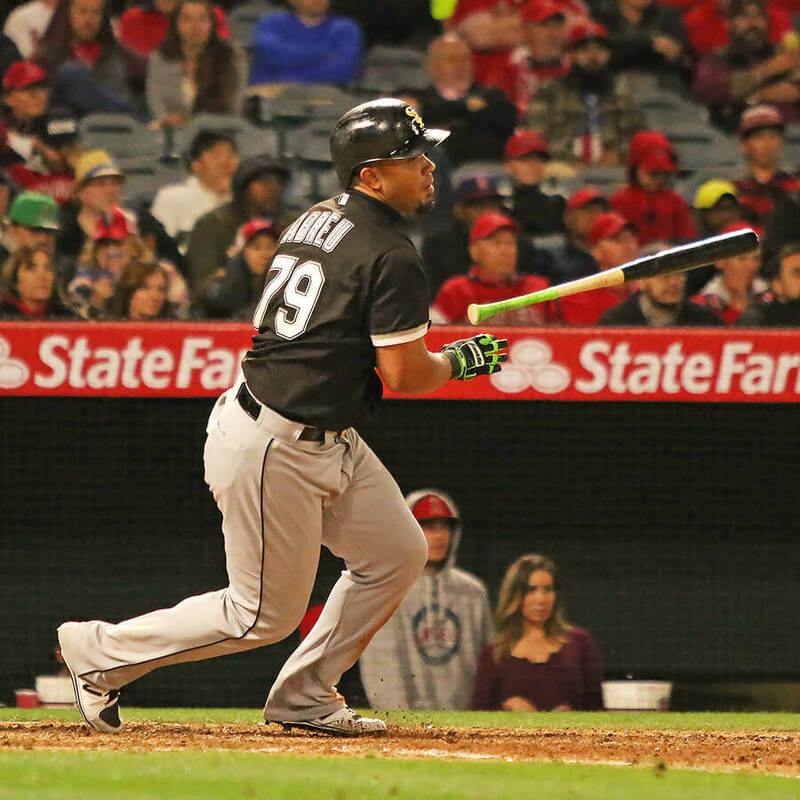 Categories: Gear, Bat Wrap, First Base, Chicago White Sox, Jose Abreu.